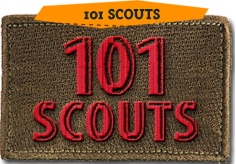 This Event is intended for Scouts and Cub Scouts who are interested in the hobby of Plastic Scale Modeling. Participants will learn the basics of how to use tools and hobby materials to build and paint a plastic model from a kit. 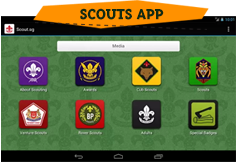 Registration: Registration for the course will be available on-line through the Scout Youth Programme registration portal at http://intranet.scout.org.sg.